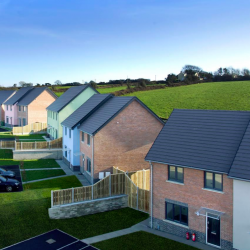 A new, affordable housing development, Parc y Cefn, in Fishguard, South Wales, features Renderplas PVC colour beads. 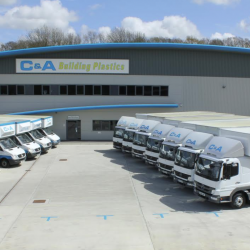 The past 15 years has seen C&A Building Plastics partner successfully with Freefoam, choosing them for its extensive range of innovative, high performance products and outstanding service. 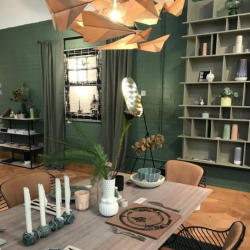 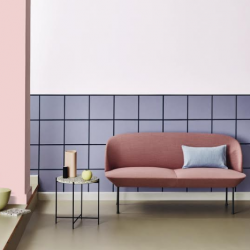 Crown Paints has recently provided the backdrop to the Danish Living Room at this year’s London Design Fair by donating 70 litres of paint. 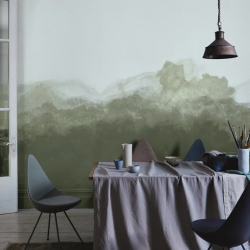 Crown Paints’ has announced three new colour trends which are set to influence colour schemes for the next season. 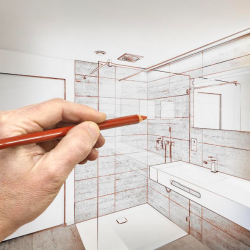 Freefoam, leading manufacturers of products for the building industry, have launched a brand new colour visualiser. 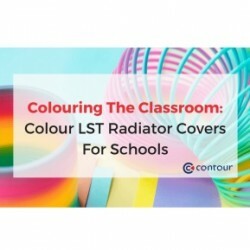 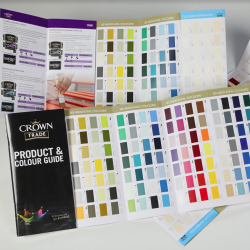 Crown Paints has announced the launch of a new Product & Colour Guide to make it even easier for specifiers to choose the right Crown Trade products.